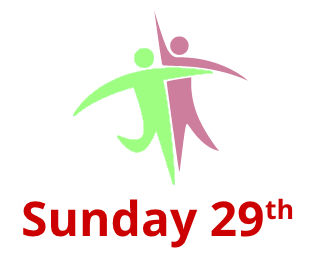 We will be joined by Cornwell Community Church for a special joint service on Sunday 29th April – St Catherine’s Day. 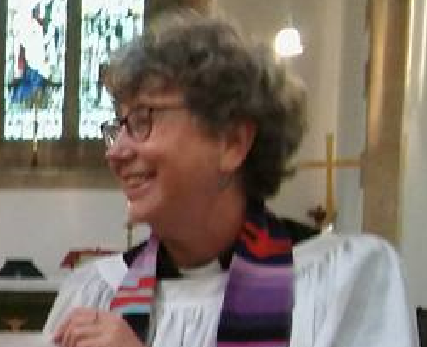 The communion service will be lead by our new Vicar – Rev Gill Rowell. The service starts at 10:30am at St Catherine’s. 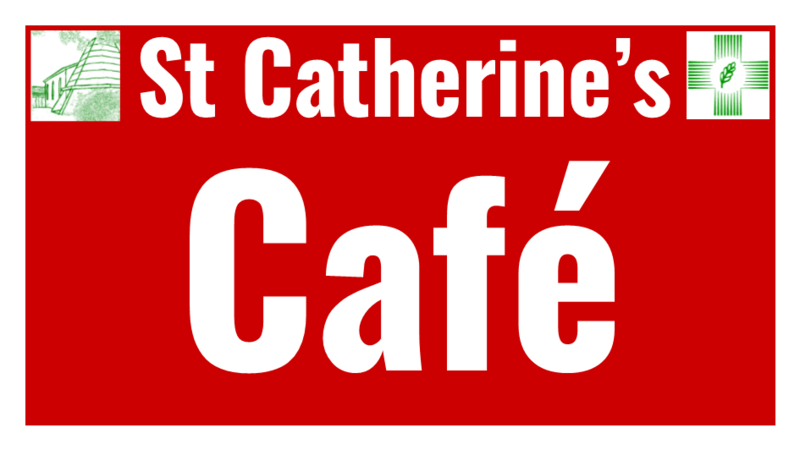 St Catherine’s Café closed – Thursday 26th April. The Café will be closed on Thursday 26th April to prepare for the induction of Rev Gill Rowell in the evening. The Café will be open as normal on Friday 27th April. 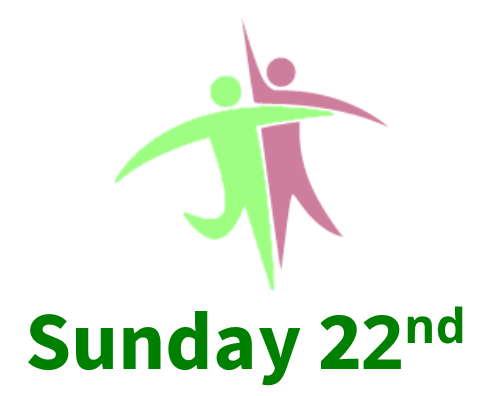 The parish wide APCM (Annual Parochial Church Meeting) will take place on Sunday 22nd April at the Cornwell Centre. It will take place as part of our morning service and we will be joining with members of Cornwell Community Church. This joint meeting will start at 10:30am. This will replace the normal 9:30am service. It restarts on April 20th. See the flyer for additional dates and details. Our new Vicar – Rev Gill Rowell – will have her Induction Service at St Catherine’s at 7:30pm on Thursday 26th April. The Institution will be led by the Bishop of Reading, The Rt Rev. Andrew Proud, and the Induction and Installation are led by by the Archdeacon of Berkshire, the Ven. Olivia Graham. Space is limited. If you received a formal invitation, please respond by April 18th. 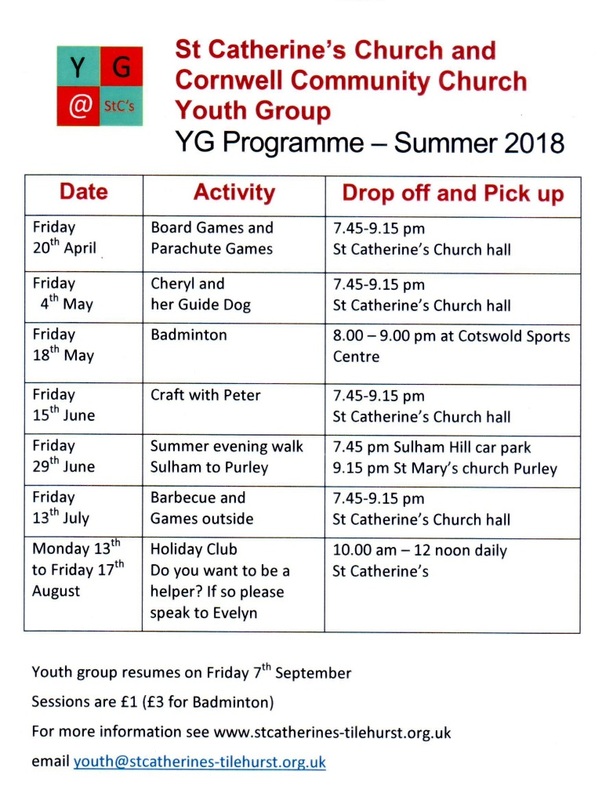 Otherwise please ensure you are signed up on one of the lists at St Catherine’s or Cornwell Churches. Celebrate St George’s day (a little early !) 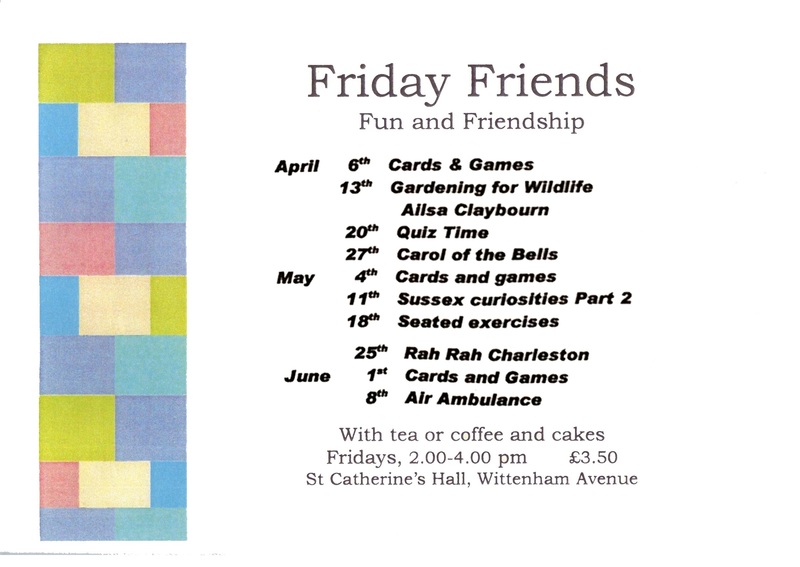 with a 2 course lunch, a musical accompaniment and a just-for-fun quiz. Giant Yorkshire pudding served with Lincolnshire sausages, onion gravy, potatoes and vegetables. Followed by apple crumble, or bread and butter pudding, served with custard. Tea or Coffee. £5.00 per person. Pre booking required. Ask at the Café for details. Here’s the programme for April, May & early June 2018.